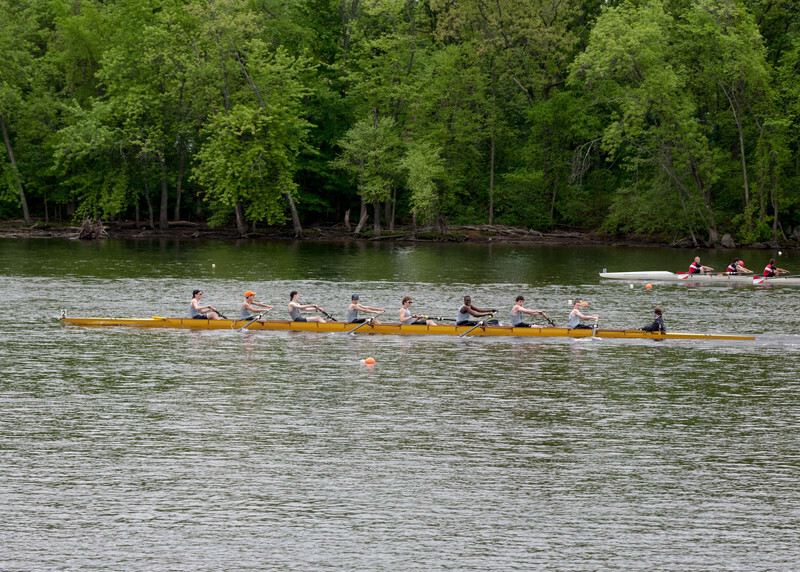 Formally, the Massachusetts Public School Rowing Association (MPSRA) Spring Championship, on the Merrimack River in Lowell. Boys first varsity Four got 1st place gold, and second and third varsity each got 2nd place silver medals. Unfortunately the first varsity Four finals were cancelled due to weather, so the girls didn't get a chance to improve their heat scores and medal.